A few weeks ago, a great lady, a creative mind and my friend left this world. 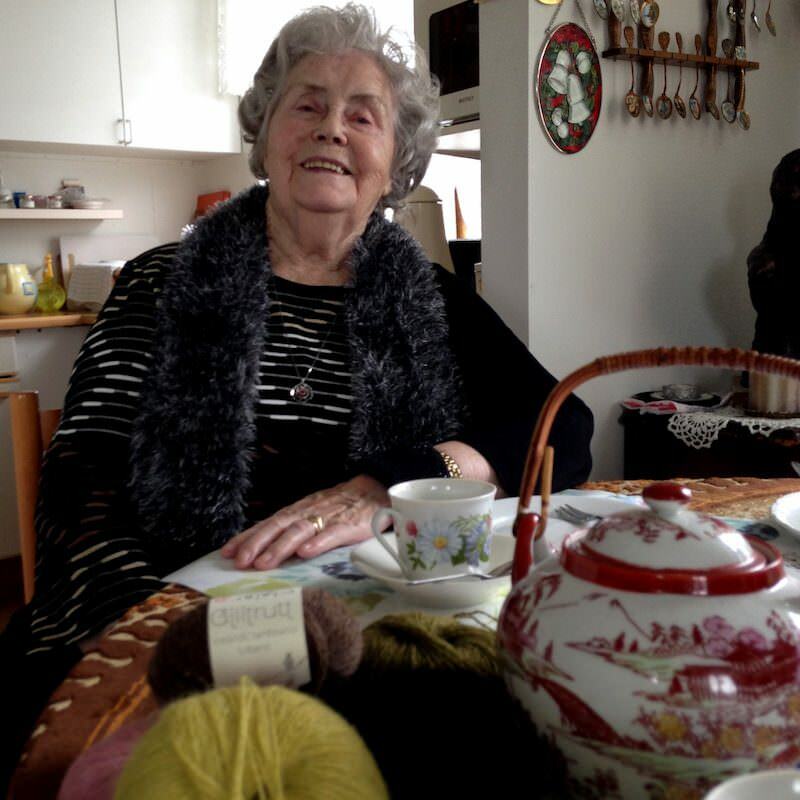 She was 102 years old and is leaving behind her an astounding knitting legacy. 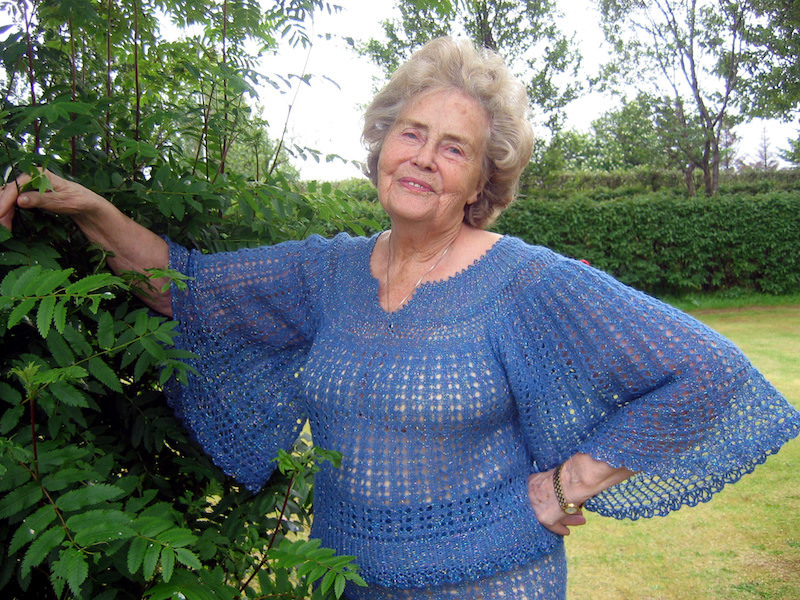 Last Friday was her funeral and as I reflected on our years together, I came to plainly realise how much she influenced me and how she gave a dramatically new dimension to my knitting carrier. 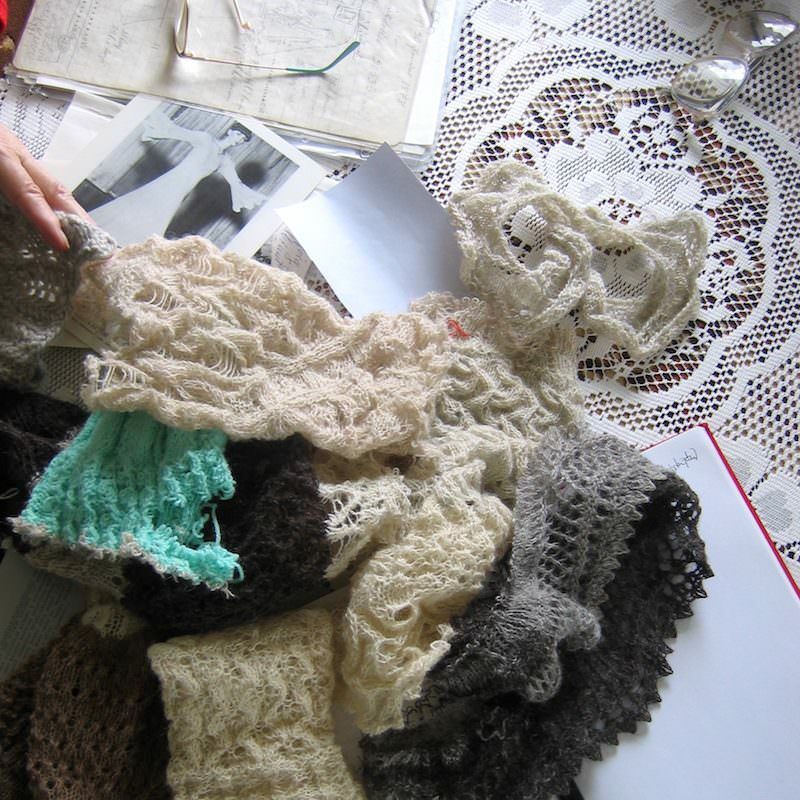 What started with the idea of a book compiling a few lace dresses patterns turned into a completely new venture of unique Icelandic designer yarns. Aðalbjörg Jónsdóttir and I met for the first time in 2007 and again in 2008 during a series of interviews I was doing with elderly people. The idea of a book imposed itself as an evidence as I was discovering her knitting world and the amazing lace dresses that populated it. 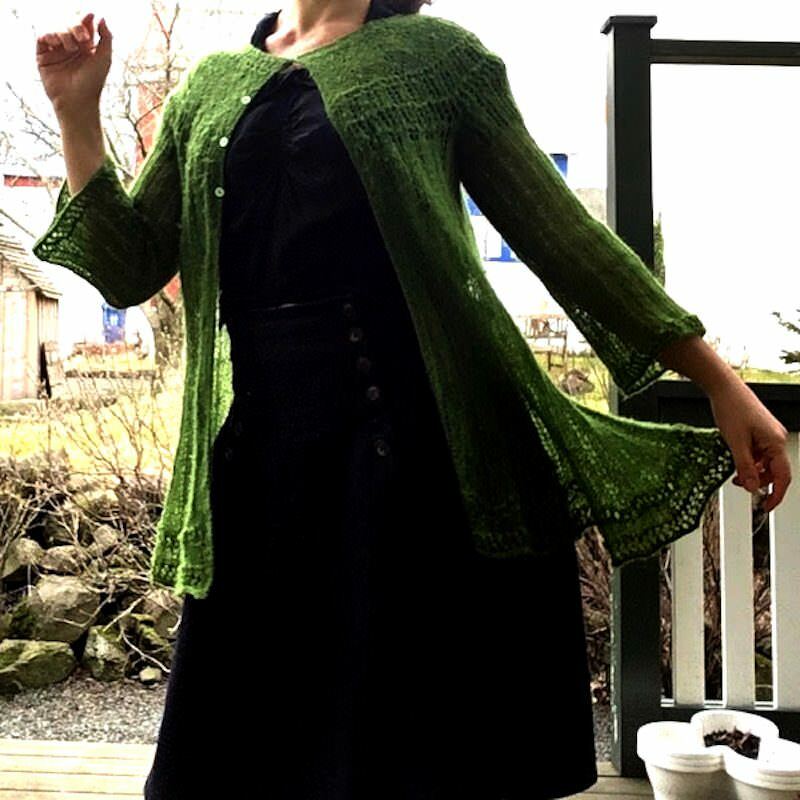 She used exclusively a lace weight Icelandic wool called Eingirni from Gefjun, a yarn and an Icelandic mill that have since both disappeared. 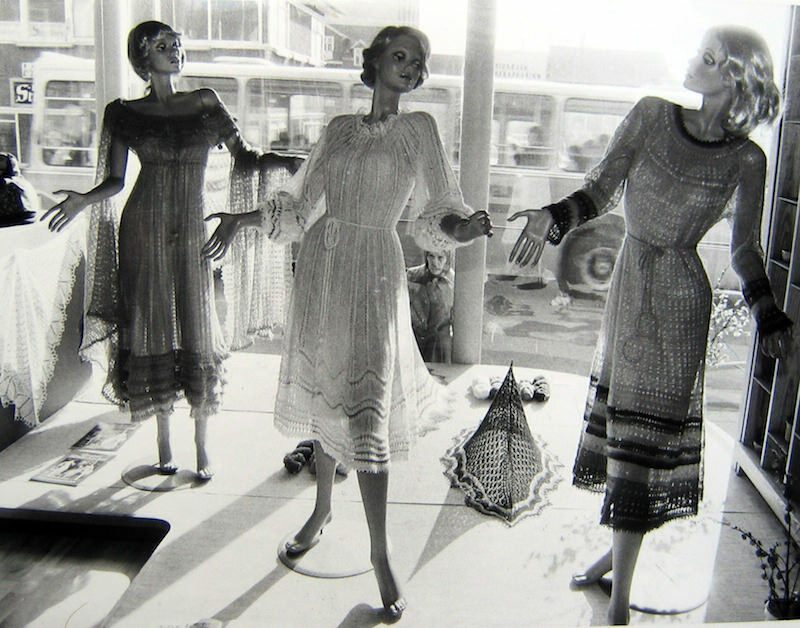 There was no other suitable Icelandic yarn to reproduce the dresses. This encouraged me to create a true Icelandic lace yarn from scratch and put it in a full sustainable production. It was the starting point of a much bigger venture that led to the birth of Love Story, but also Grýla, Gilitrutt and soon Katla. Quite an enormous task that kept delaying the making of the book. Now very close to completion, this book is very different from what I first had in mind. 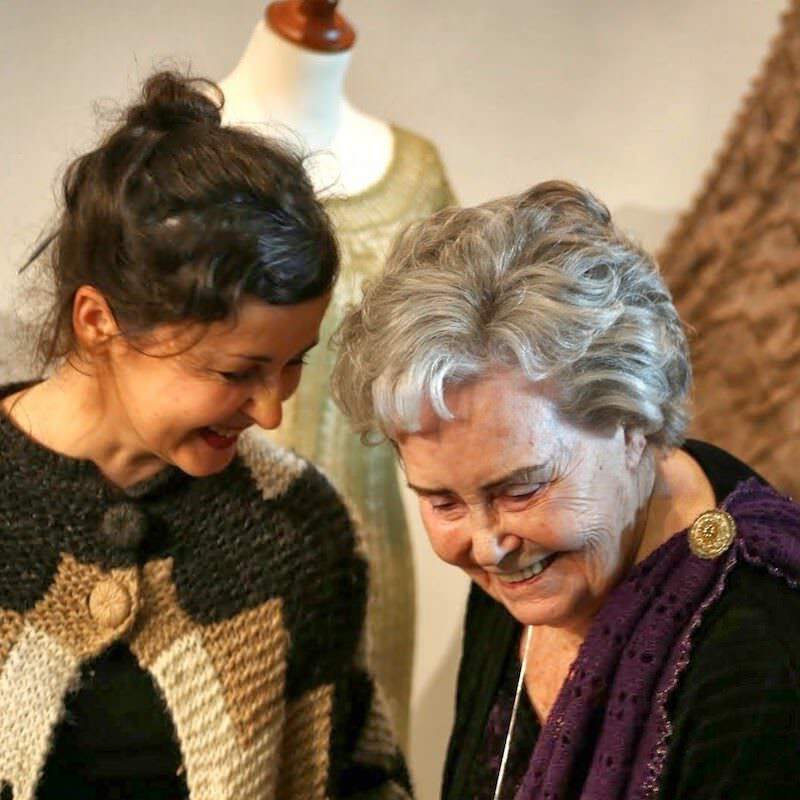 It has evolved and grown with me as a designer and also as a person, where Aðalbjörg, her friendship, encouragements and patience played an important part. 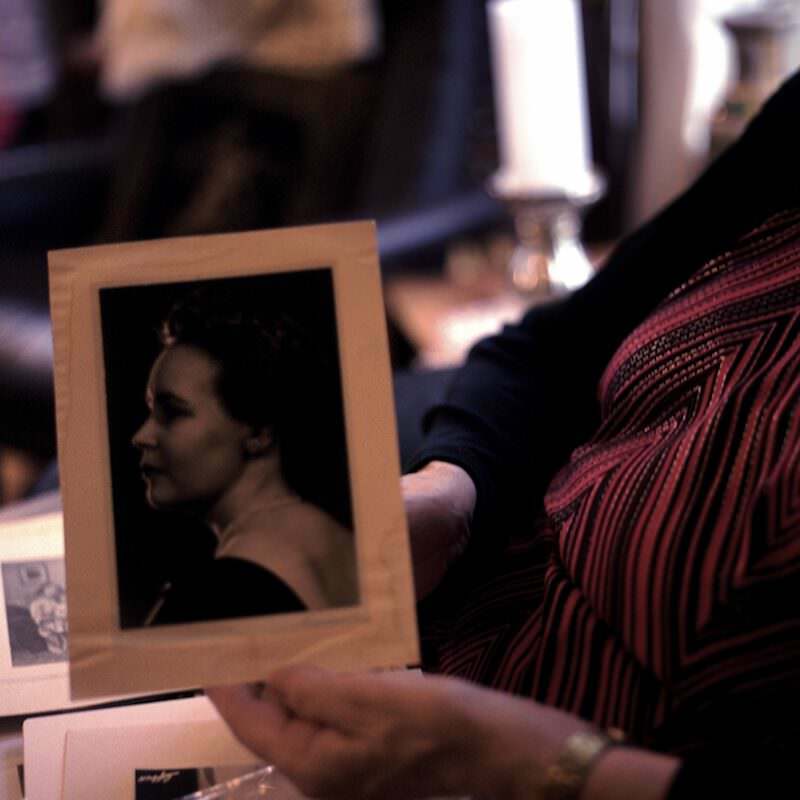 She followed its making all these years as I visited her regularly and kept her informed of my progress and despairs around a joyful piece of cake and a cup of tea. I showed her pictures, charts and excel files, and a sheer amount of knitting samples, not to mention all of my yarn trials. We were sharing the same passion, or “craziness” as she put it, and had a fabulous time together. Of course, it would have been nice for her to see the printed book but she left assured that her stitches would not be forgotten. The exact date of publication of the book has not been definitively fixed yet but test knitting will open in late August-September. I will send a newsletter (you can register at the top of this page) and talk about it on my Instagram and Facebook when it is happening. 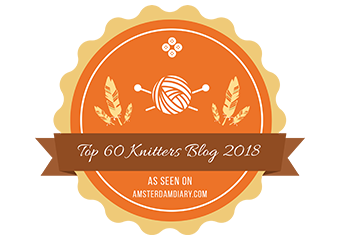 Katla yarn will be revealed later this winter and I’m really excited about it! Alla is Aðalbjörg’s nickmane and I made a pattern of the same name inspired by her dresses: here and for the Love Story kit here. 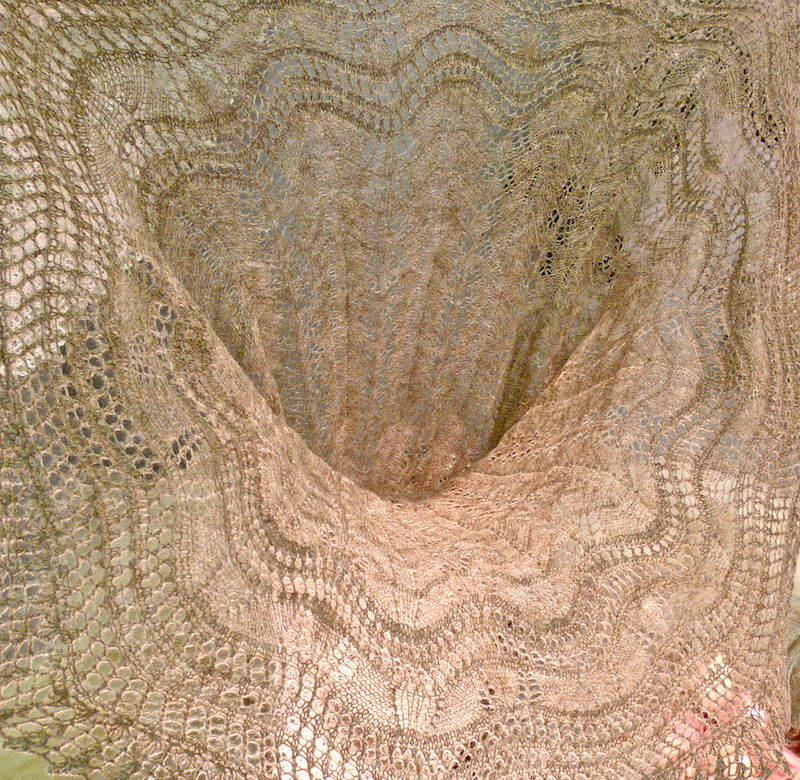 This entry was posted in Artists and designers, knitting books and tagged Aðalbjörg Jónsdóttir, lace dresses.